The time of year has come for healthy changes, renewed outlook, and fresh motivation. 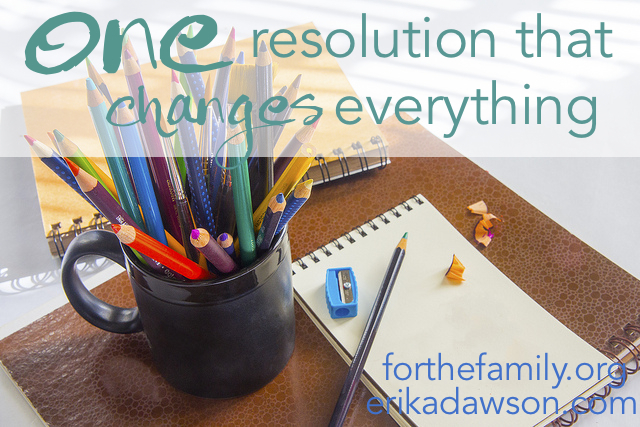 Maybe your list is full of resolutions to spend more intentional time with the children, keep a more organized home, get a grip on our short-tempers, or finally get some help around the house! Or maybe your list is empty, neglected, abandoned to the resignation of “been there, done that.” Our hopes are full — or not, skepticism may haunt even the most resolute intentions. For many of us, there is both internal and external pressure to do more, be more, achieve more in 2014 than ever before. As you sit down to write your list or worry about finding the time to even think about your 2014 goals, Friend, can I lighten your load a bit? I want to give you permission to throw off the heavy yoke of should. Don’t set that goal, write that plan, spend yourself on a list you cannot keep, a list that will only throw a blanket of guilt over your well-intentioned plans and your perfection-seeking heart. Don’t write a list just to write a list. My intention is not to dampen your enthusiasm or condone complacency. I believe in hard work. I think pursuing excellence is important. Intentionality is necessary. Goal-setting is helpful. But I also know that many of the goals we set at the beginning of a new year have nothing to do with the plans God has for our lives. Many resolutions are crafted out of comparison, envy, guilt, or frustration. As I prayed about what to write today, the words that continued to come back to my mind over and over again were: Seek Him. If there is one thing you do this year: Seek Him. I don’t know what that looks like for you — maybe it’s picking up a daily devotional or committing to spending ten minutes in the Word of God or adding ten minutes into your devotional time just for prayer — talking and listening to God. Maybe seeking Him means forsaking Facebook in the morning, in favor of resting in the presence of God. Maybe it means altering your exercise routine to allow more time in the presence of Jesus or adding in an outside run because that is where you feel closest to God. Maybe it’s fasting, journaling, practicing the discipline of simplicity, solitude, submission, or service. I don’t know what seeking Him means for you, but I know that the only way to live the life we were meant to live, to discover the dreams God has placed within us and to live full and free and faith-filled is by living in the presence of Jesus. We find who we are when we seek who He is. Stop running, stop chasing, stop worrying: be still. 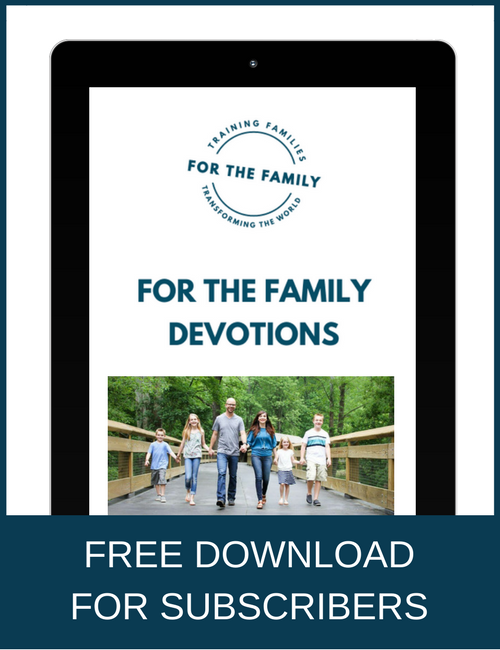 The best thing you can do for your family is to abide in the One who wove your family together, the One who knows your name and your heart and your unique, beautiful, ugly mess. He knows your children – He knit them together! He knows their joys and their struggles and the needs of each. Do you want a window into your children’s souls? Do you wonder how to be a better mom, a better dad, a better grandparent? Seek God! 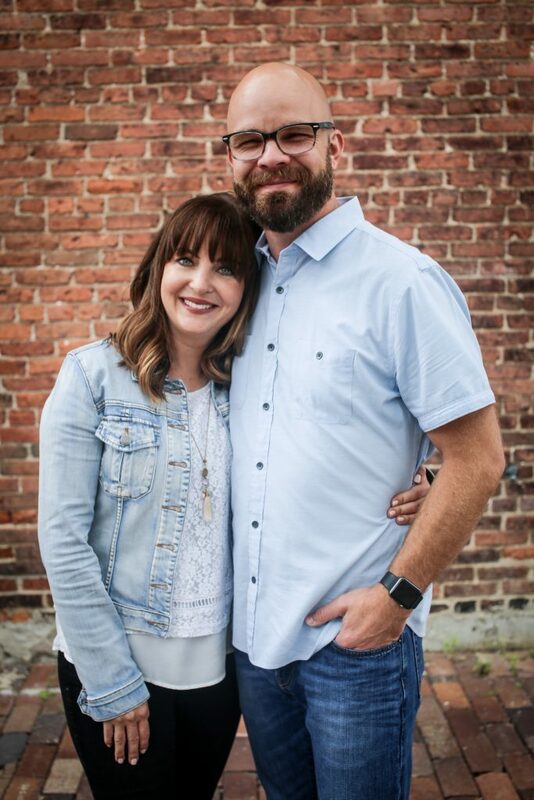 I am really excited to write here over the next few months about what seeking God as a family might look like and how to pray for our spouses and our children and the families He has called us to lead. But if you have to do one thing as we begin this new year, do this: Seek Him. If you add only one thing to your list, add this: Seek Him. Don’t overcomplicate it. Just start. Get in the Word. Bend your knee. Spend time with Jesus and seek Him. “You will seek me and find ME, when you seek me with all your heart” (Jeremiah 29:13). 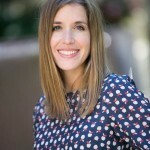 Erika Sweeting Dawson is the founder of FaithfulMoms.org, an online ministry where moms find practical tools and Biblical teaching to grow in their faith and nurture faith in their kids, and the creator of the Faithful Life Planner A graduate of Moody Bible Institute, Erika has been an elementary school teacher, a children’s ministry director, and most recently a writer and speaker. She and her husband have four children and live in the Chicagoland area where they are active in their local church and community. I will enjoy reading your posts as my word for this year is also SEEK. Last year my word was abide, and as I spent time praying about this next year God made it clear that I should be actively seeking Him in all ways with my whole heart. He always amazes me! You can see my post at: http://www.thankfulbunch.blogspot.com/2014/01/theme-word-2014-seek.html. I will be waiting to see how he uses SEEK in your life and in mine. Oh my, it’s like you have been reading my mind! Seek is my focus word this year too, Everything you just wrote has been on my heart and mind do much. Such a beautiful post. Thanks!